Chertsey, a small medieval town in the south-east of England, has recently renewed its appearance thanks to CUPA PIZARRAS natural slate. The result: Upper Longcross, a delightful neighborhood that stands out for its elegance and own style. 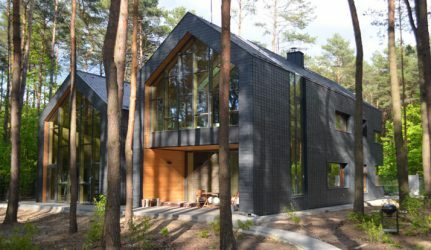 CUPA PIZARRAS natural slate has the leading role in this refined project, called Upper Longcross, that is part of the government-backed Longcross Garden Village. This residential area is composed of more than 20 homes which have two, three, four and five bedroom properties and one or two bedroom flats. This is the first residential phase that will make it possible for Crest Nicholson, with an experience of over 50 years, to build a new area to live, enjoy and work. 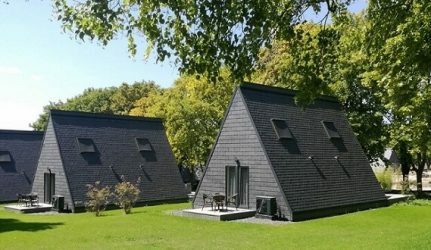 At the the moment, they will offer around 1.500 homes. 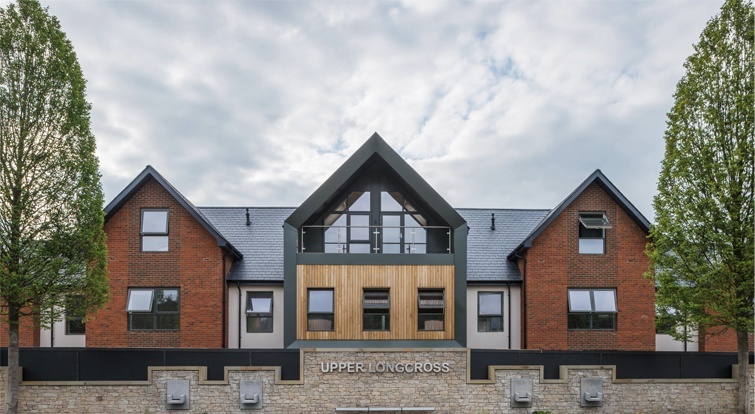 Upper Longcross is perfectly situated for reaching all parts of the country. Its location is strategic because it has simple access to Heathrow and Gatwick international airports. Moreover, Longcross Station is within easy walking distance, providing for example, direct links into London Waterloo in under an hour. I have worked with CUPA PIZARRAS for many years. We know we can rely on the quality of the slate and the team’s technical support – and crucially that supplies will be delivered on time. The product is good value for money, so our clients are always happy, too. Originally from La Campa quarry (Lugo, northern Spain), CUPA 18 natural slate stands out for its smooth surface, high quality and natural finish. 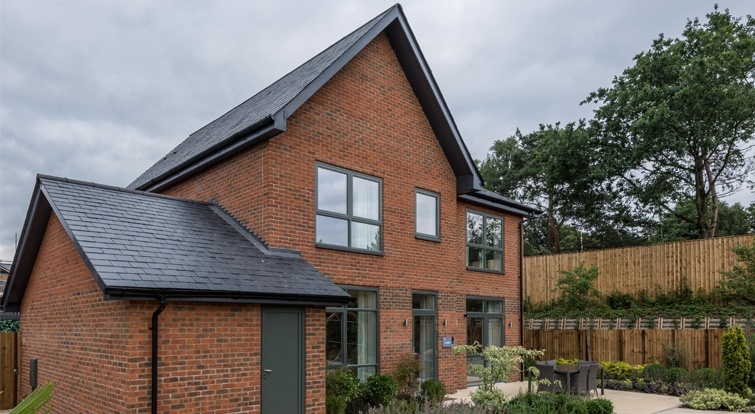 This excellent product had been used in other buildings throught this Garden Village, and Crest Nicholson could show to Runnymede Borough Council that the project could be successfully integrated in the zone. 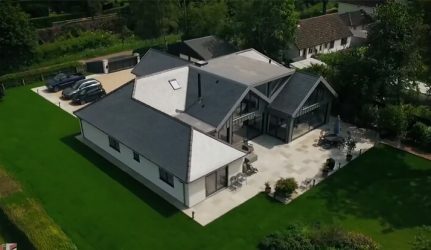 Thanks to CUPA 18 natural slate quality the project has achieved a great relevance. Besides, qualified installers worked to adapt the product to the roof and guarantee a uniform result. If a client asks for natural slate I recommend CUPA PIZARRAS because I know it will meet their demands. 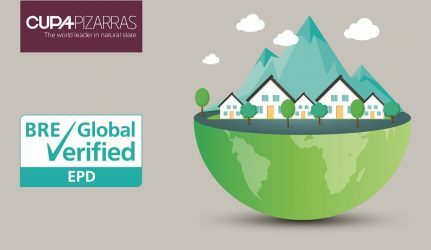 Some competitors cannot offer the same guarantee of supply but working with my regular contacts at CUPA PIZARRAS meant we could finish the roofing on the first block of properties to schedule. 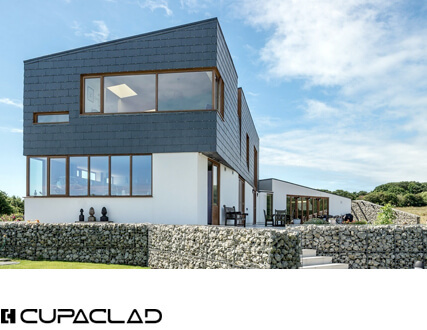 CUPA PIZARRAS, world leader in natural slate, provides a very complete range of natural slate, a product with incomparable features that adapts to any construction. 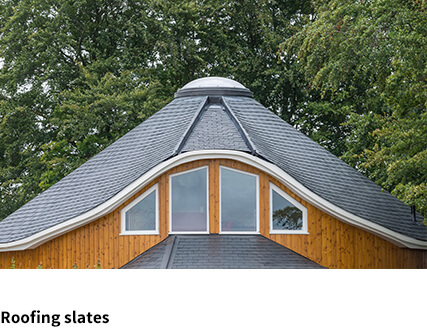 Natural slate is a superior material that provides quality, ecology and beauty. 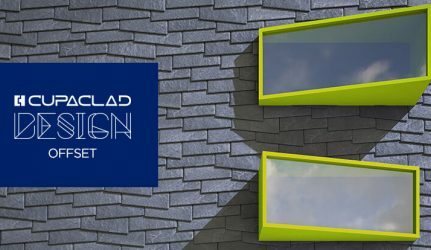 For these reasons is the ideal solution to any building project. 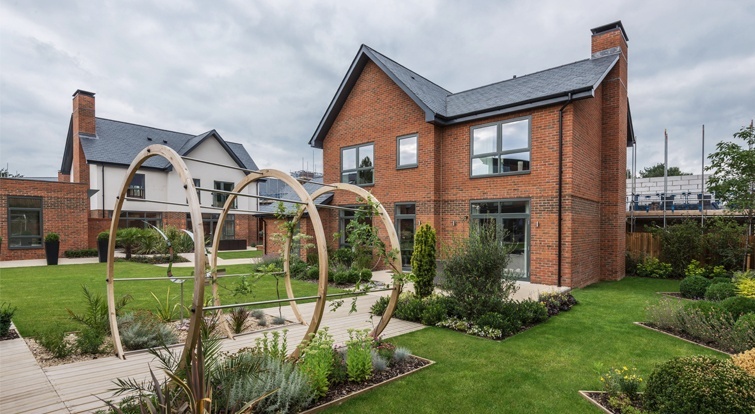 We were careful to choose materials that seamlessly work with the leafy surroundings of Longcross. 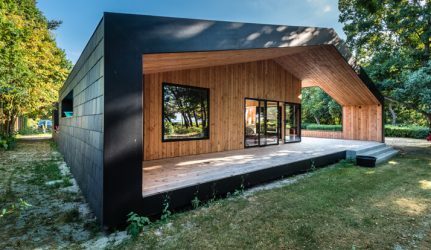 Although the buildings are new to the landscape, we wanted them to work with the environment rather than detract from it. 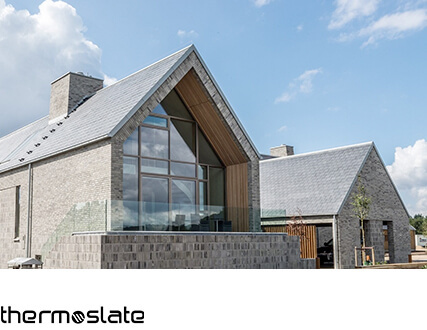 Natural slate doesn’t just look the part, its longevity made it the right solution for a regeneration project.